1. 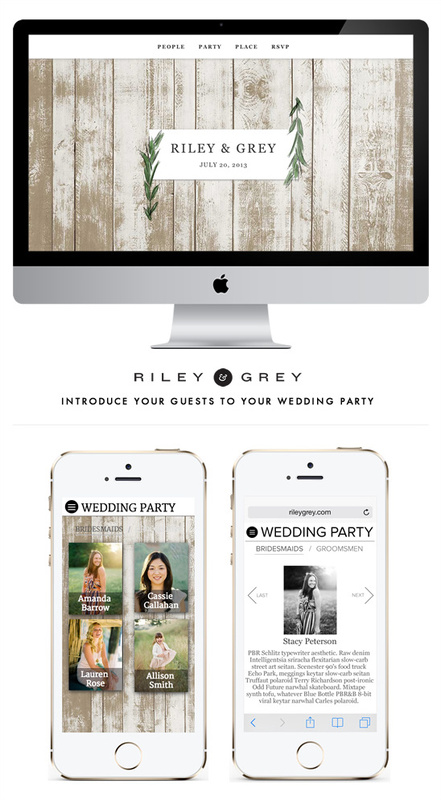 Reflect Your Personal Style And Your Wedding style Riley & Grey is all about helping couples reflect their personal style they have outside their wedding to make a cohesive wedding website that is not only stylish but also informative. 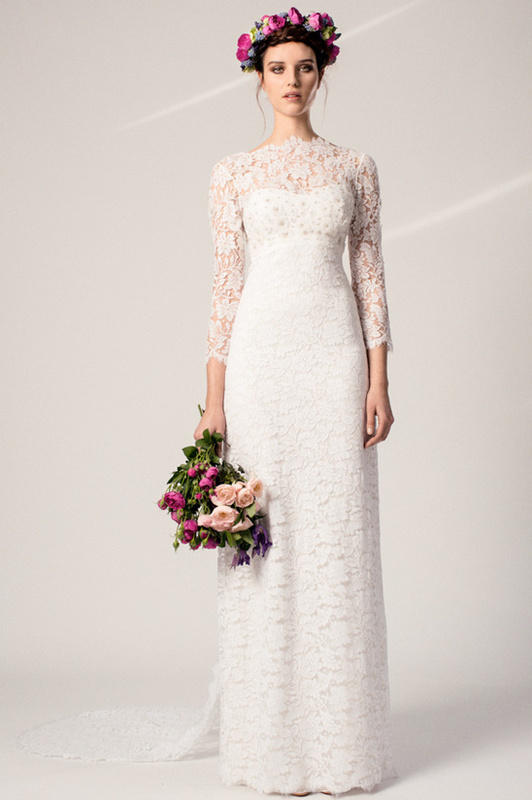 See shopping list for personal and wedding style below. 2. You Will Have One Stylish Wedding Website All of Riley & Grey's wedding websites are inspired by luxury fashion and interior design - they are all about finding wedding inspiration in unique places. In fact, they will be launching some incredibly lovely new designs very soon! You will love the new navigation of them. 3. Easily Update Your Guests Printed itineraries are lovely, but let's face it things are subject to change. 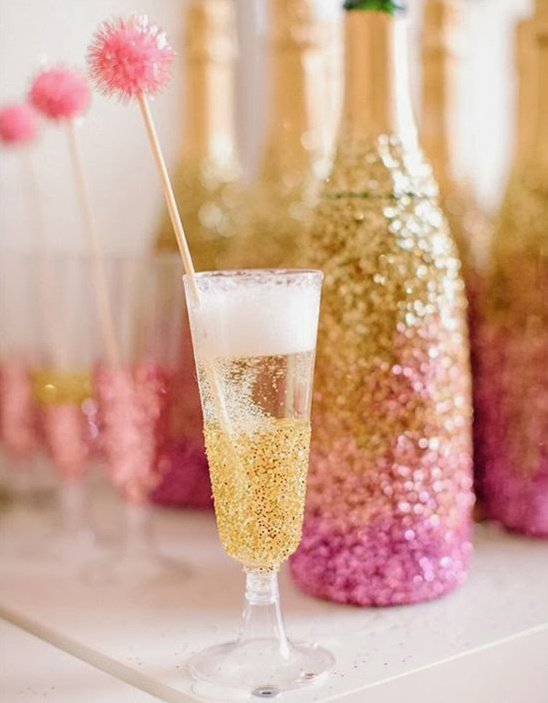 Make sure your guests are are well informed on the location and attire of all your wedding events - like welcome drinks, the after party and the after wedding brunch. Guests will know exactly where to go, what to wear, and what time to be there. 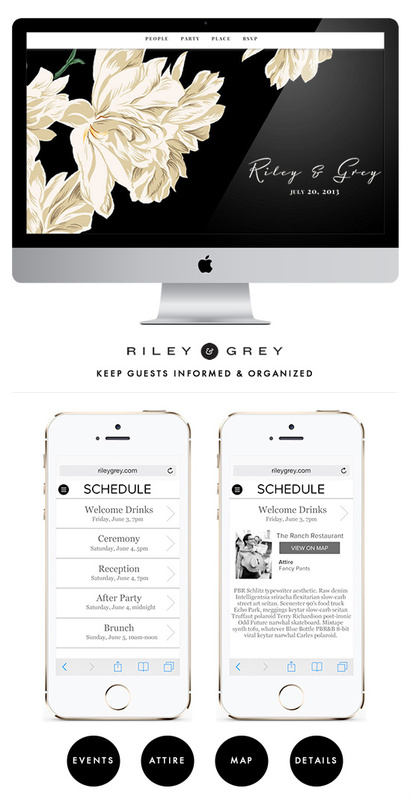 Riley & Grey is also introducing a new feature that allows you to customize what each guest sees on your site. For instance only the guests who are invited to rehearsal dinner will see that on their itinerary. Making each guest's schedule customizable is so great! 4. Guests Can Use The App Without Downloading Anything Your guests get all the ease of an app, and they don't even have to download anything! They can just add the bookmark to their desktop, smartphone, or tablet then click on the personalized icon and voila there is your wedding website. Brilliant! 5. 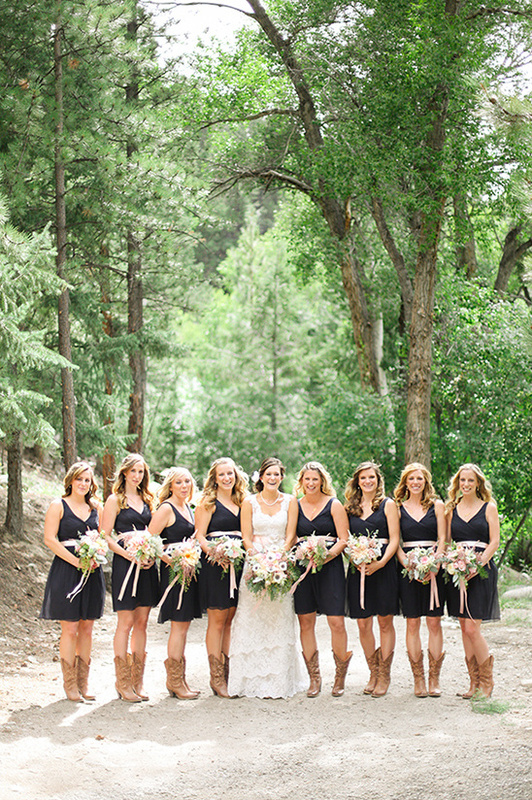 Proper Wedding Party Introduction Reveal the inside story on how your wedding party came to be. Share all of their bio's and how you met. A great way to fulfill everyone's curiosity on who is in your wedding entourage, and honor your friendship all in the same moment. 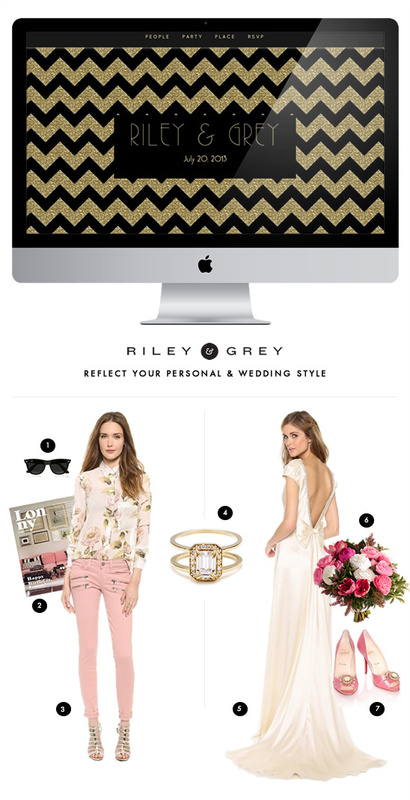 Now you know our top 5 Reasons You Need A Riley & Grey Wedding Website! Of course there are so many more reasons why they make one heck of a wedding website, but before head on over to see all the perks and begin building your wedding website - be sure to follow Riley And Grey's Instagram, and visit their blog. 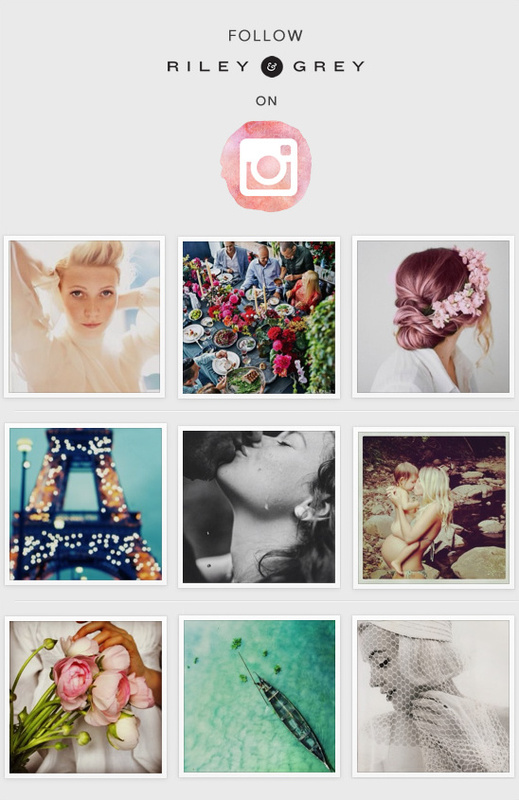 Both Overflowing with beautiful and inspiring images.